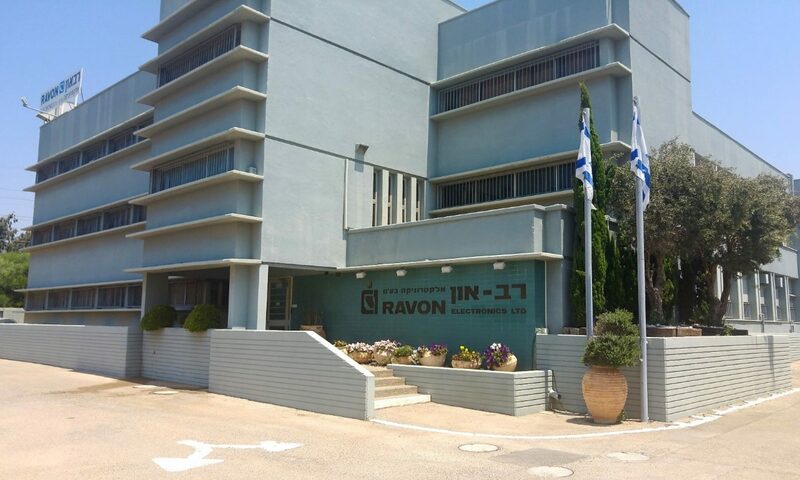 About – Ravon Electronics Ltd.
Ravon Electronics, Ltd., a daughter company of Mini-Circuits, was founded in 1977, designs & manufactures high performance RF/Microwave Components & Systems for commercial, industrial and military applications. Our products include VCOs, Synthesizers, Low Noise Amplifiers, Modules, Sub-Systems, Synthesized Signal Generators and Portable Test Equipment. Ravon Electronics, Ltd. is both ISO 9001 & ISO 14001 certified. With 40 years of industry experience, we aim to continue manufacturing products with outstanding performance at competitive pricing, while benchmarking industry standards for delivery and service. We will continue striving to provide our customers with that “added value” that sets us apart from the competition, contributing to our customers’ success. Copyright © 2019 Ravon Electronics Ltd.